Mud. Obstacles. Grit. Courage. Strength. Glory. On February 15th, the obstacle race voted #1 by Outside magazine is coming to Raymond James Stadium in Tampa! This Special Ops Spartan Sprint will be a mix of mud and gnarly outdoor obstacles combined with the challenge of the signature Spartan stadium obstacles all with maneuvers and strategy created by Special Ops Forces. Each finisher will receive a unique Special Ops Spartan Sprint Medal with bragging rights of accomplishing the most unique Spartan event. What’s even cooler about the event is that charity proceeds benefit the USSOCOM Care Coalition. Not enough to get you interested? 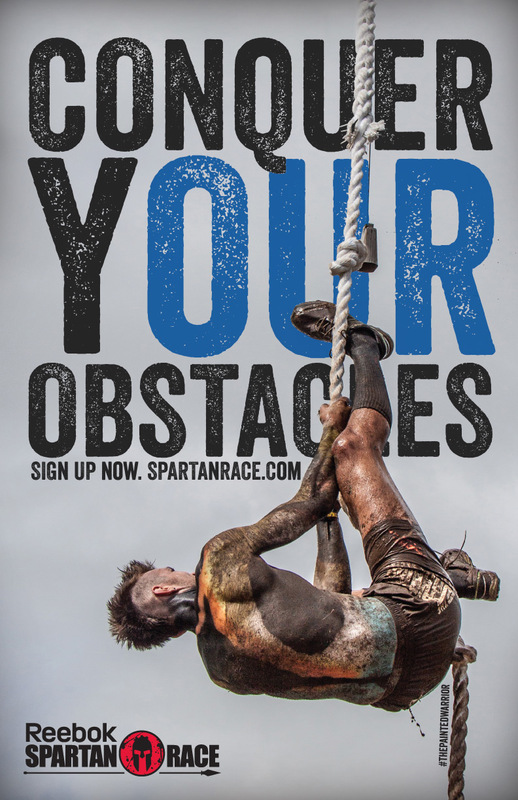 How about WINNING a FREE entry to ANY 2014 Spartan Race in the Continental US? Did that catch your attention? 1) Get one entry by commenting below, telling me how long you’ve read my blog. If you’re new, WELCOME! 2) Get one entry by tweeting about the giveaway. Include the blog link: https://321delish.com/2014/01/12/special-ops/ and use the hashtag #321SpartanRace. Do both and you get two entries! You have until midnight, Friday, January 17th to enter. I’ll randomly select a winner and announce it on the blog on Saturday the 18th! 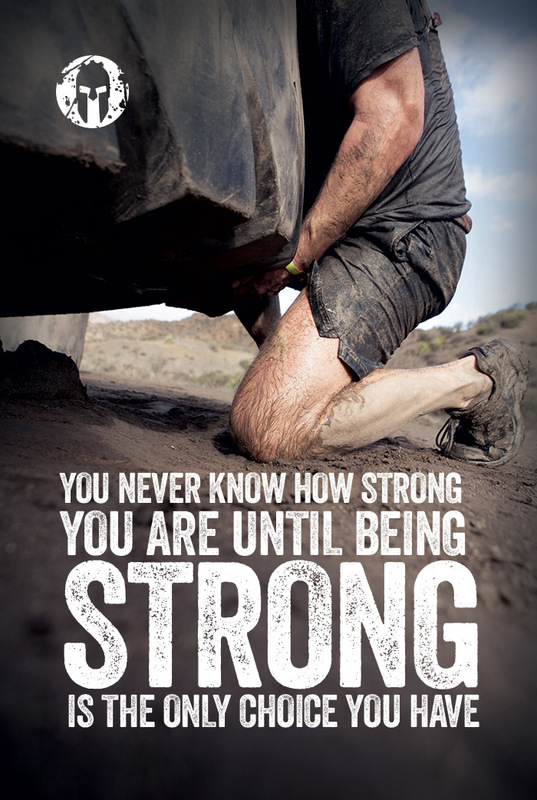 Sign up for the Special Ops Spartan Race Tampa for the experience of a lifetime. Just started reading your blog today! I’m a new reader and hope to win! I am new. I found you via a twitter search for Spartan races. i am a new reader to your blog. Im a total newbie to the blog but hope to win! Saw a tweet about your Spartan giveaway tonight.